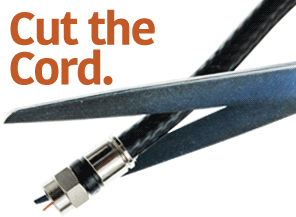 Tired of paying your telephone company for a phone line you rarely use? 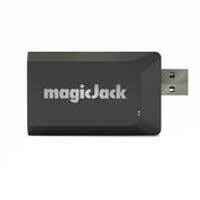 Use MagicJack PLUS instead. Get crystal clear quality without the monthly bills. Use any telephone with the MagicJack PLUS, corded, cordless, portable landline.